Happy National Nursing Assistant Week! Every day, millions of nurse assistants work to assist the elderly, frail or chronically challenged and their families from inside nursing homes, residential homes and long-term care facilities. 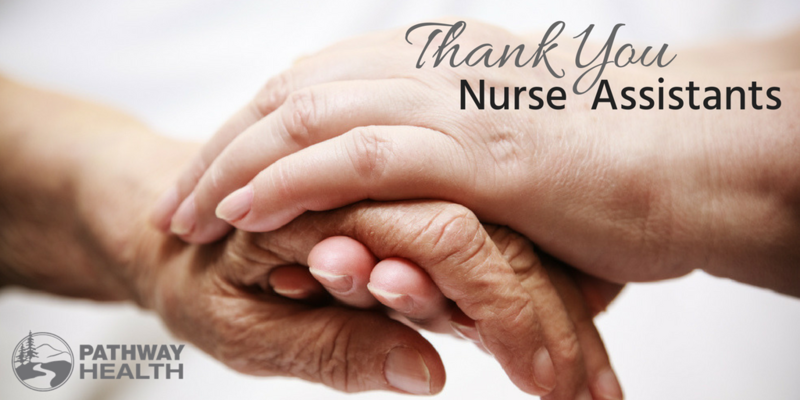 We would like to recognize all nurse aides, caregivers, nursing assistants, etc. for their hard work, kindness, patience and dedication to promoting individuals’ well-being. Thank you!